Drinking this weekend? Here’s one way to make your alcohol consumption that little bit healthier. 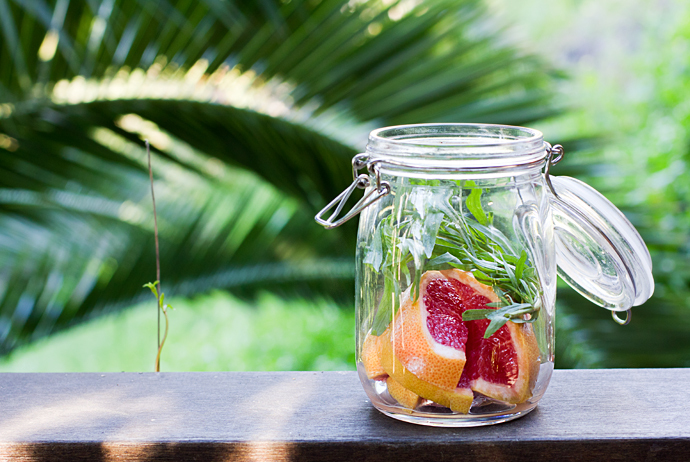 Choose a gin or vodka that’s been infused with grapefruit! Infusing spirits with grapefruit has been found to reduce hunger, meaning that you’re less likely to pick at those bar snacks or stop off at the kebab shop on the way home. Eating on nights out is one of the most dangerous times to eat, as usually alcohol makes us eat like takeaway kings and queens! Try Beefeater 24 gin, which contains green tea and grapefruit. Lot’s of antioxidants and hunger zapping!